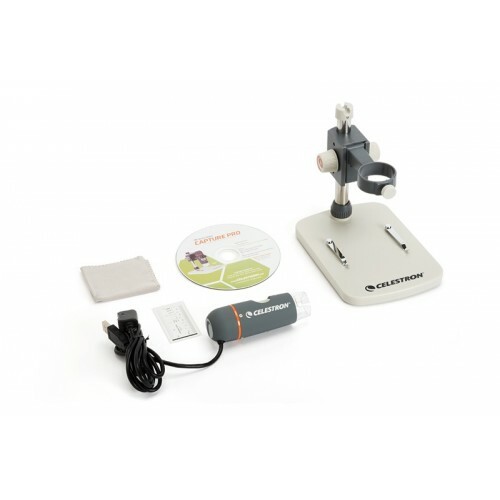 The Celestron PRO Handheld Digital Microscope is an easy to use, a low-power microscope with a 5.0 MP sensor for capturing photos and video of your discoveries. 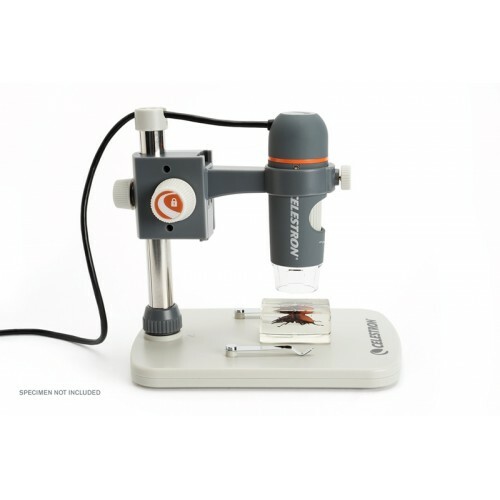 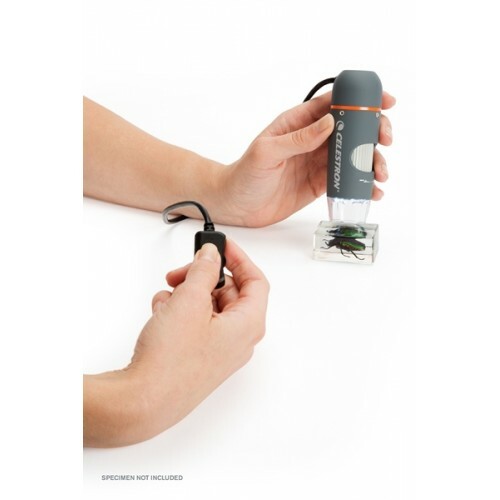 At low magnification, the Handheld Digital Microscope Pro is ideal for viewing stamps, coins, bugs, plants, rocks, skin, gems, circuit boards, and more. 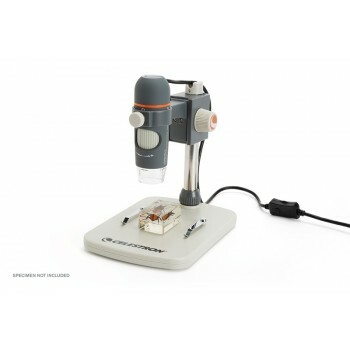 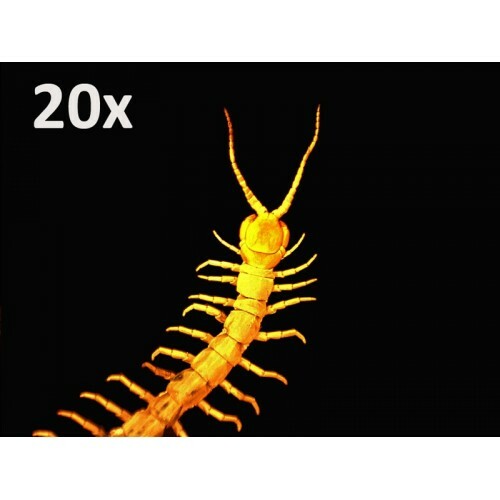 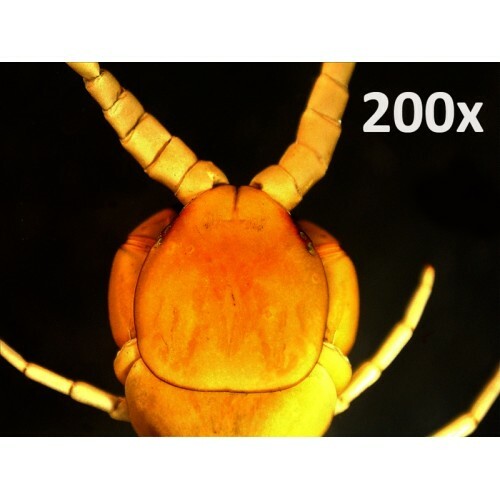 You can even view traditional slides at high magnification. 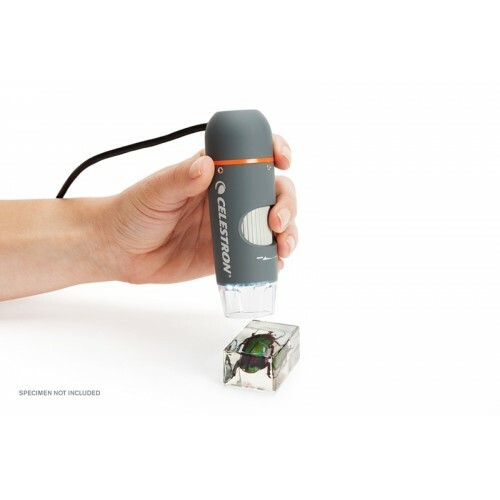 Intended for the discriminating hobbyist or professional, the Handheld Digital Microscope Pro is well suited for jobs such as entomology, industrial quality control, component inspection, medical investigation, scientific research, and forensic documentation—just to name a few. 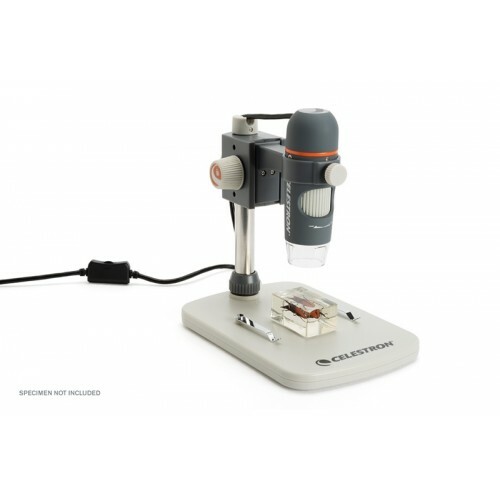 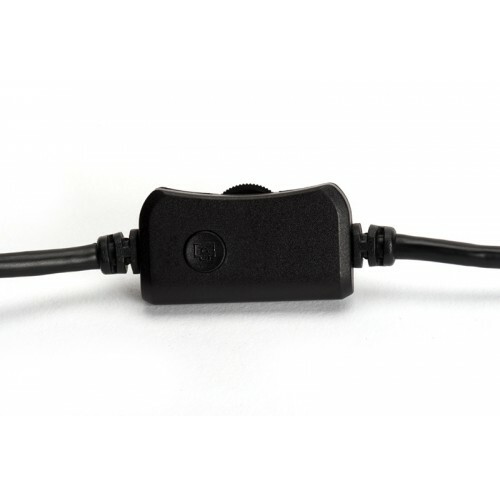 Imaging sensor: 5MP CMOS 1/3.2"